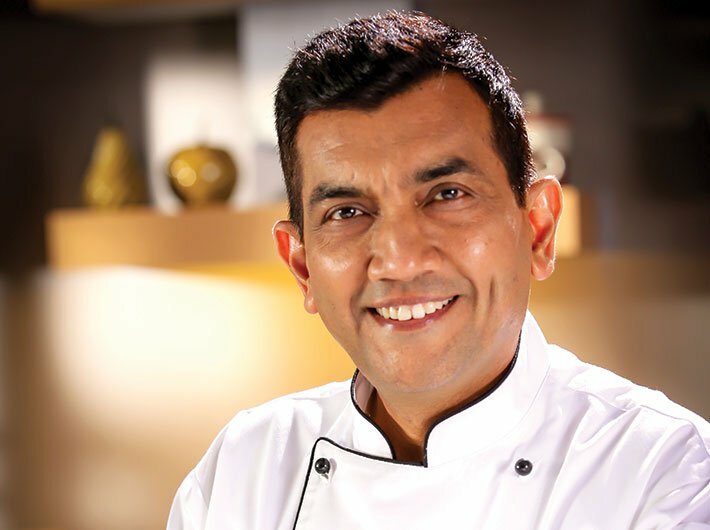 Sanjeev Kapoor’s first rendezvous with food business was at the Asian Games held in Delhi in 1982, where he was given the duty of serving pineapple juice. Kapoor was then a student of the Pusa Institute of Hotel Management, which was catering for the event. Now, Kapoor has been a household name for popular food recipes of various cuisines for years. His TV show, Khana Khazana, is the longest running show of its kind in Asia and is broadcast in 120 countries. In 2001, he launched his first restaurant, The Yellow Chilli, which has branches in major cities across India. Last year, the Indian railways approached him for preparing the menu for food served on trains. My parents and the books of [eminent food scientist and food historian] KT Achaya and Harold McGee. At present, and for a many years to come, the moment when my name was announced at the Padma Shri 2017 investiture ceremony. I walked up to the president where he pinned the prestigious Padma Shri medal on my chef coat and the crowd didn’t stop applauding! How do people abroad view the Indian cuisine? Has the perception changed over the years? Earlier, ours was a cuisine which was only related to spicy food and butter chicken per se! But now, there has been a humungous change in the way people abroad perceive Indian cuisine. Today, it’s modern to look at and feel, but at the same time hasn’t lost its essence. You’ve cooked for a number of famous personalities. Who have you enjoyed cooking for the most? It has to be Narendra Modi without a doubt! It was both exciting and challenging for me to create an all-vegetarian navratri menu especially suited to his needs, and that too in an Arab nation! Do you feel there are recipes still hidden in the interior parts of the country? If yes, how can we get them to the masses? Yes, of course, there are! Thanks to the pop-up culture, home chefs from all over the country are bringing these hidden gems out into the mainstream market. What advice would you like to give aspiring chefs? Smile a little more! It gives the power to tackle any problem head on. Also, nurture your hunger to learn more and more, never cease to dream and stay true to yourself! What change would you like to see in the food industry? Not really a change, but I would definitely want more and more youngsters to opt for a career in the food industry. It is one of the fastest growing industries today and has great avenues for one and all. So, if food is your life and you’re hardworking, dedicated and have that urge to do something different, join the food business! Is the government doing enough to promote the Indian cuisine? 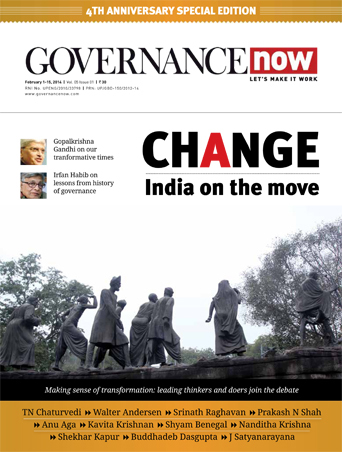 Yes, and not just the government but the entire chef fraternity is working towards it! To some extent, we have been successful as well. But I would still say that there is a lot more left to work on. Should Indian cuisine become part of India’s heritage? Number one on the world culinary map!